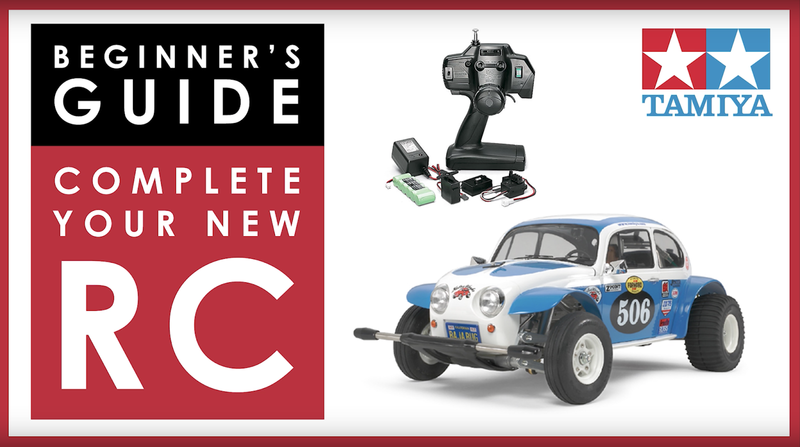 As regular readers would know, I recently bought a radio control Tamiya 1/10 Sand Scorcher. 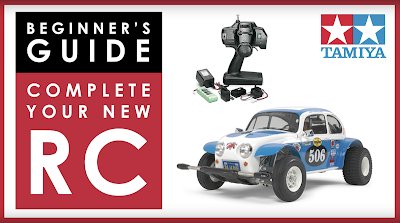 And as regular readers would also know, I am an utter newbie beginner and know absolutely nothing about building RC models. In order to rectify this, and start to get my head around what additional extras I needed to buy, I visited Metro Hobbies here in Melbourne to speak to an expert and get my head around RC transmitters, servos, speed controllers, chargers and batteries. I met up with Vasco from Metro Hobbies. Vasco is an RC expert - he has his own massive RC YouTube channel - and chatted with him about what an absolute beginner needs to build and get a typical Tamiya RC car up and racing. I find batteries in particular utterly confusing. LiOn, NiCad, voltages, sizes, Amps and all the rest are just beyond my head's capabilities. The battery section of my video is particularly useful - I wouldn't say I completely understand it yet, but I definitely know more than I did this time a week ago! There are also some important safety tips regarding safely charging batteries, which it's good to get your head around. We also discuss controllers, electronic speed controllers, servos, battery chargers, performance upgrades and hop-ups. I've not done an interview video before, so I hope this is interesting to you guys. We were in the office of a busy shop, so there is unfortunately some background noise of customers chatting, phones ringing, etc. But the good news is that I've been using some new video editing software (Adobe Premiere Pro), and I was able to edit out the worst of that. Hopefully crappy audio is now a thing of the past for Dave's Model Workshop! P.S. A heartfelt thank you to Metro Hobbies for taking the time and working with me on this video. They're good people.